We're excited to unveil our completely overhauled, new navigation! 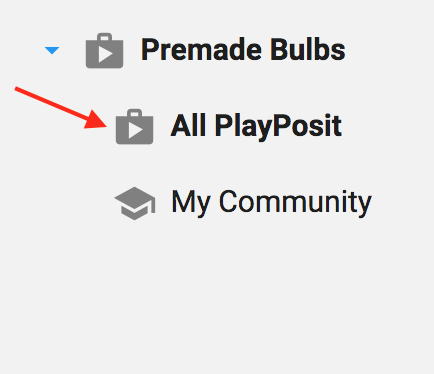 The New button is your portal to create a bulb, class, unit, or learner-made bulb. Find all of your bulbs in the My Bulbs tab. Arrange them by number of views, responses, or date created. Use the triple dot menu for quick access to functions like Edit, Share, Preview, Delete, and more. Easily share a direct link to your bulb, embed it on your course page, or collaborate with colleagues. 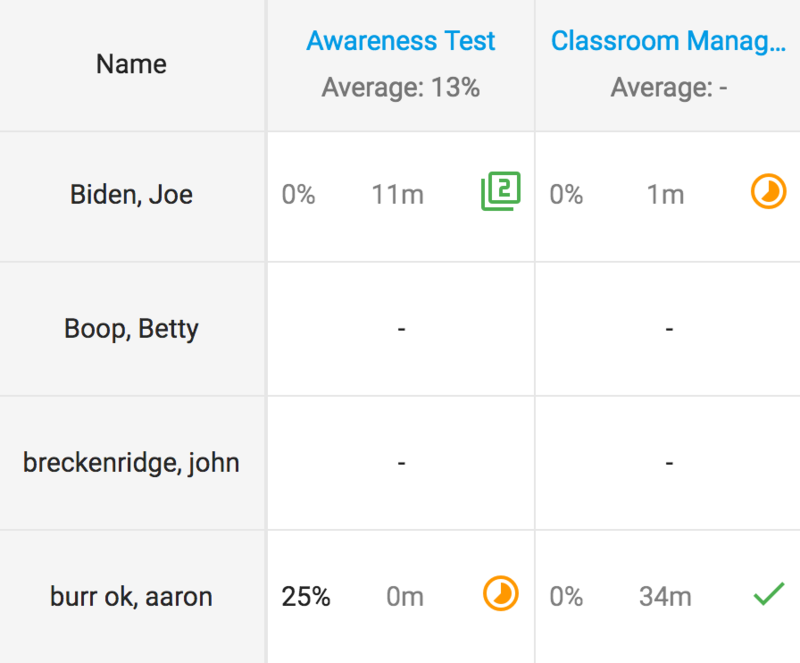 Navigate to the Classes tab to see all assigned Bulbs, Analytics, and Students in that specific course. To edit or delete a class, navigate to the course and click on the dropdown arrow. The Analytics tab provides you with a broad overview on student performance including score, total time spent, and their progress across all bulbs assigned to the course. Save time with access to over 400,000 ready-to-deliver bulbs. 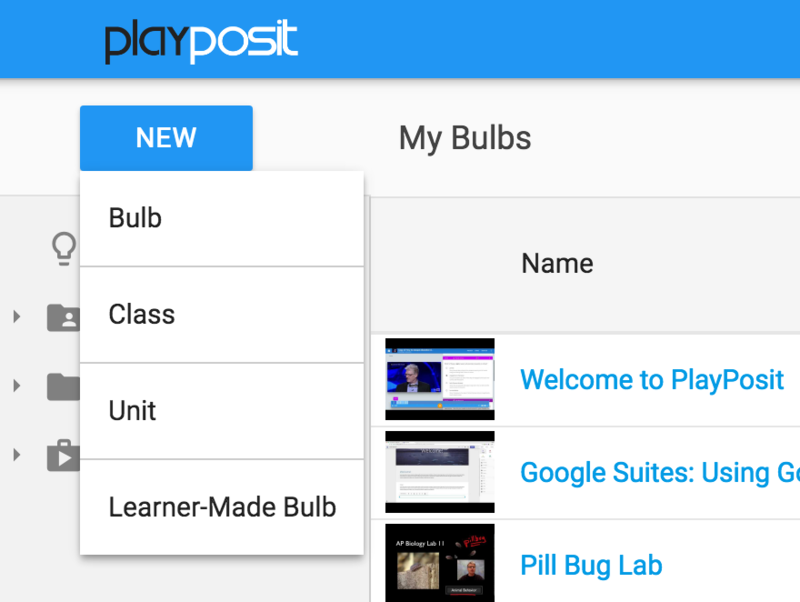 Make unlimited copies of bulbs and customize them with interactions to best fit the needs of your learners. 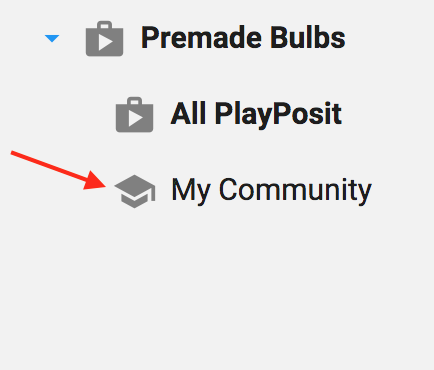 My Community makes collaboration with colleagues easy with quick access to bulbs created by others in your institution or district. Instructors can now customize their dashboard with color-coded course and unit folders. Simply navigate to a course and click the arrow to change colors.